Apply to SAVE YOUR SPOT! Join us on a weekend long event to kickstart your blockchain thinking and practical skillset. Day 1 is a general introduction and discussion on the technology and its use-cases, and day 2 are hand-on workshops to deploy smart contracts, tokens and getting started as a blockchain developer. 0$, but confirmed attendance, hands-on commitment and good vibes. 10:00am | WORKSHOP PART 2: DEPLOY! Please register a spot if you can confirm you will participate both days. Carlos is a Nicaraguan computer science engineer joining ConsenSys from Spain and leading In-Person Education. He co-founded two startups, one was purchased and, the other, acquired by one of its shareholders. He lead the Academy Program of Opinno, a tech consultancy firm and the Spanish editors of MIT Technology Review and Harvard Business Review. He’s been involved in the Blockchain space since late 2014. Since then, he has worked as Blockchain advisor and evangelist for tie-1 and large corporations from Finance, Energy, Health and Retail industries, he was awarded 2nd place in a national-level blockchain hackathon and he co-authored 2 Blockchain books with top industry and blockchain experts in Spain. Bryant is the Co-Founder and CTO of DappDevs. He is creating standardized development practices through theSecurEth Guidelines. Bryant is a core contributor to Vyper, a smart contract language and Python-Ethereum toolset. He spent 6 years as a flight software controls engineer. RJ is the lead instructor at DappDevs. Ethereum smart contracts and the cryptocurrency ecosystem are a natural progression from his 20 years of experience with data exchange systems, web development, and security. When not at the keyboard, RJ enjoys working outside, discussing ethics, and exploring DAOs. Don is the COO and Co-Founder of DappDevs and VP of Partnerships at Checkmate Digital. He is a key member of the CT Blockchain Working Group, shaping crypto-friendly legislation with elected officials and representatives from both the private and public sectors. Son is also co-chair of the New Haven Talent Committee. ConsenSys Academy’s mission is to develop the global blockchain ecosystem by bridging the Ethereum knowledge gap, becoming the beacon for Ethereum education, and revolutionizing education through blockchain technology. DappDevs focus is on teaching and learning how to build blockchain applications, primarily within the Ethereum ecosystem. We support an open and friendly environment within our community. It’s your platform for asking questions, sharing information, and giving feedback. Everyone comes with unique experiences, opinions, and perspectives that make the community even more valuable. Kenso Trabing is lead instructor at Byte Academy, a leading fullstack Python development, FinTech, and Blockchain school headquartered in New York City. In addition to teaching, Kenso structured Byte Academy's blockchain curriculum and launched the school's campus in India. He has led blockchain workshops for the Princeton Quant Trading conference, Google Developer Group and more. Kenso is also a developer for edChain, an open-source blockchain platform for education. Prior to Byte Academy, he lead the development of an analytical engine for United Nations Association of the United States of America. Kenso spends his free time working on a distributed system that he has demonstrated at Disrupt NY Hackathon and Hacktoberfest. Kenso has also mentored and judged numerous hackathons. He holds five certificates from Google Analytics and speaks 4 languages. Byte Academy is a leader in industry-focused coding education. Headquartered in New York City it has a campus in India and remote programs. It is known for its FinTech curriculum, the first of its type, in addition to its Python fullstack development and blockchain courses (featured in Bloomberg). Byte Academy recently extended its focus on blockchain education and careers with the launch of Blokchain Lab. For more see blokchainlab.byteacademy.co (blockchain) byteacademy.co(general programs). 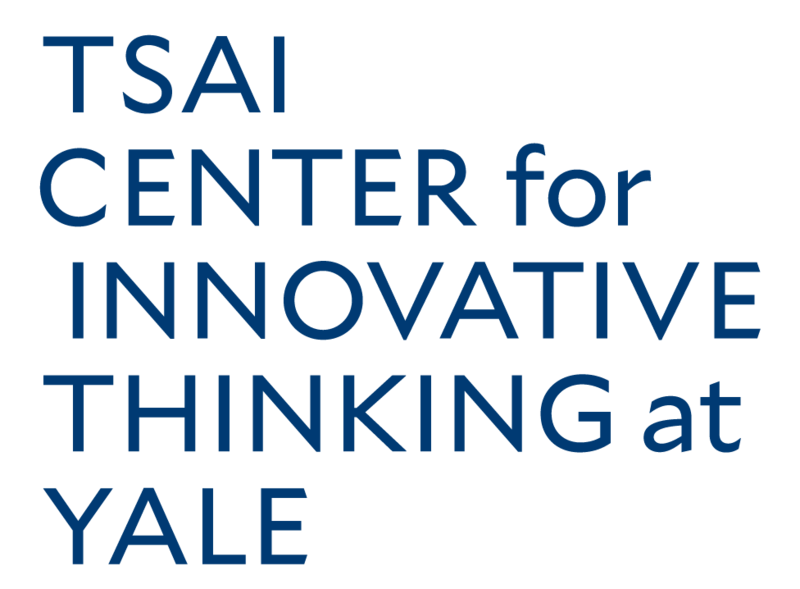 Tiffany Li leads the Wikimedia/Yale Law School Initiative on Intermediaries and Information, a project of Yale Law School’s Information Society Project. As a Fellow at ISP, Li focuses on online speech, access to knowledge, and the impact of technology on global communications. Li also writes on novel issues in privacy and intellectual property law. Her recent publications include a cultural exploration of Chinese privacy law and an analysis of the Right to be Forgotten as applied to artificial intelligence and machine learning. Li is also a Transatlantic Digital Debates Fellow (Global Public Policy Institute/New America Foundation), a Fellow of Information Privacy (International Association of Privacy Professionals), and an Affiliate Scholar at Princeton’s Center for Information Technology Policy. She holds a J.D. from Georgetown University Law Center. 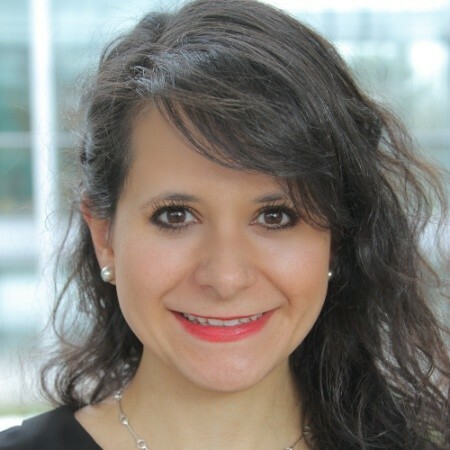 Diana Barrero Zalles developed a startup growth strategy to provide advisory and technology solutions to reduce financial crime risk in the fintech/blockchain space. Increasing levels of anonymity and connectivity have changed the way illegal activity operates. It is estimated that $1.6 trillion is laundered every year, with criminals being early adopters of new technologies. The best way to confront this challenge is with a holistic approach to risk, tailored to the nature of fintech/blockchain operations. Diana started a blockchain initiative to build a smart contracts-based marketplace that can streamline clients’ financial crime risk assessments and match them with the right tools to address their needs. 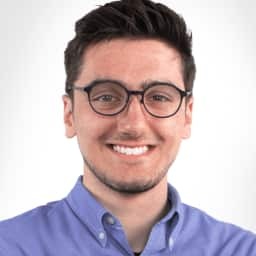 Lucas Hendren is the former lead blockchain developer at C1. He was introduced to blockchain in 2012/2013 when his family was using it to heat their house in Colorado. He has since co-founded SimplyVital Health. Nathan Pitruzzello, co-founder and CEO of Scroll, a data management, security, and storage company that is advancing present-day Blockchain technology. Nathan's vision of accessing files from a connected file system platform quickly scaled to management of big data by developing a Blockchain network specifically for data storage. 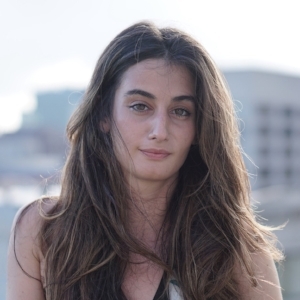 Arielle Telesmanic works as the Director of Emerging Technologies at Scroll, a data management, security and storage company that is advancing present-day Blockchain technology. She ensures the end to end flow of data within the Scroll Ecosystem is sustainable and responsive to preventing major inefficiencies and lack of risk management in today's data solutions.